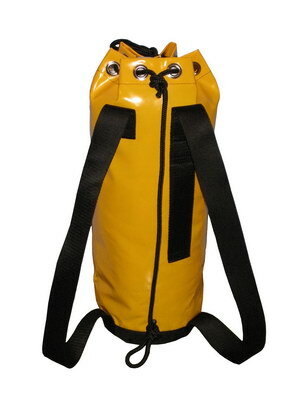 Tube shape with round base; for easy hauling and handling in confined spaces. 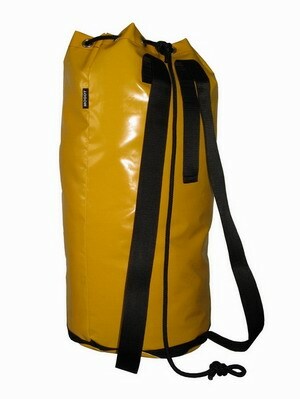 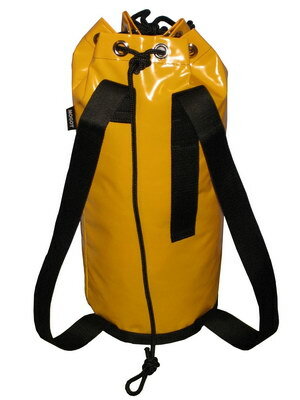 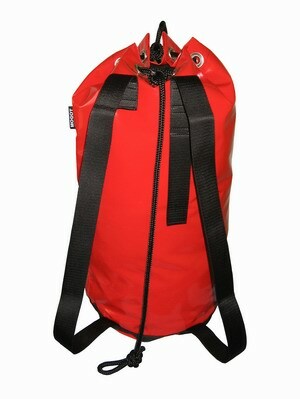 Non adjustable shoulder straps and single side carrying handle. 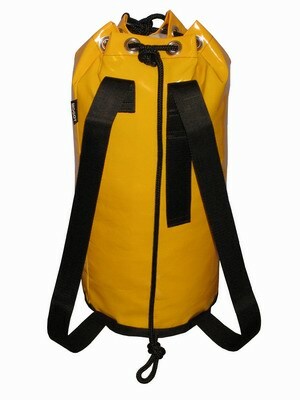 Interior flap to protect contents.